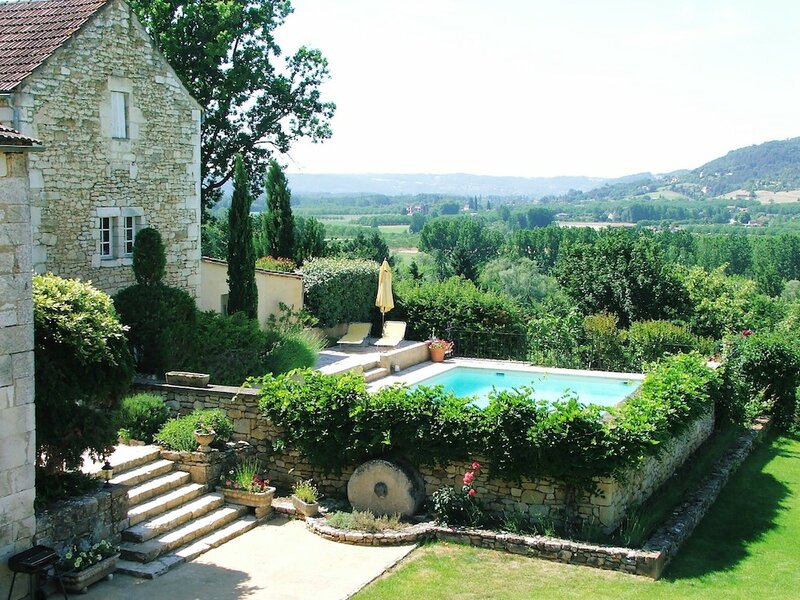 A mooch around the market to buy some truffles, a tour around a chateaux or deux, a spot of prehistoric cave art – or maybe just lie back on your sun lounger, admire the view of the Dordogne valley and debate whether to have another glass of local wine (I think we both know you will). Sound good to you? Thought so. 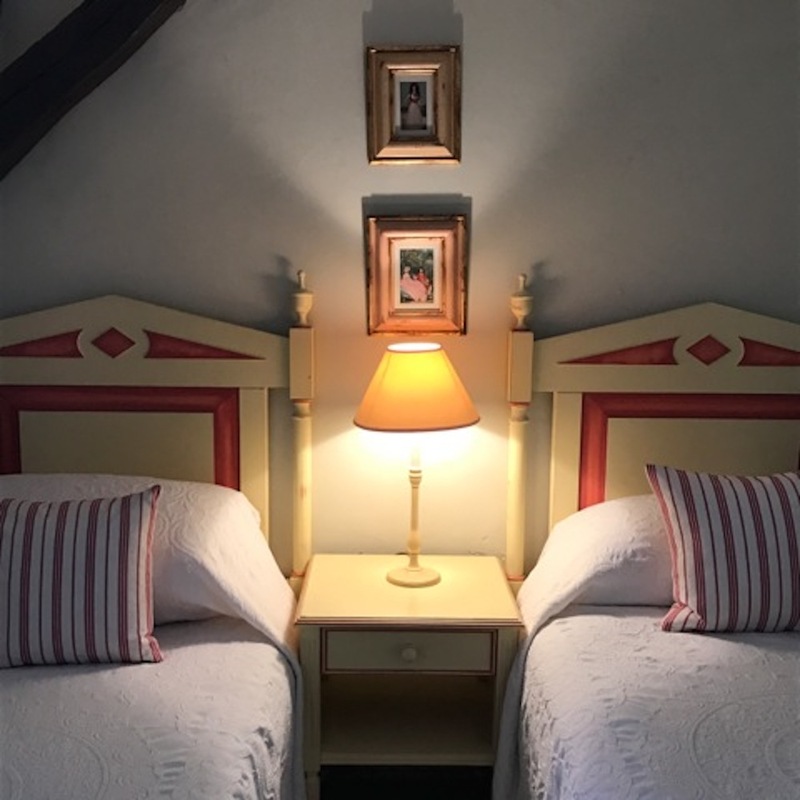 We’ve found the perfect place to come for a relaxing vacance in a fascinating part of France – especially if you want to go on hols with another family (or two) or a large group of friends. Say bonjour to Les Milandes, a cluster of houses around an old village square close to the chateau home of 1930s Jazz Age star Josephine Baker. 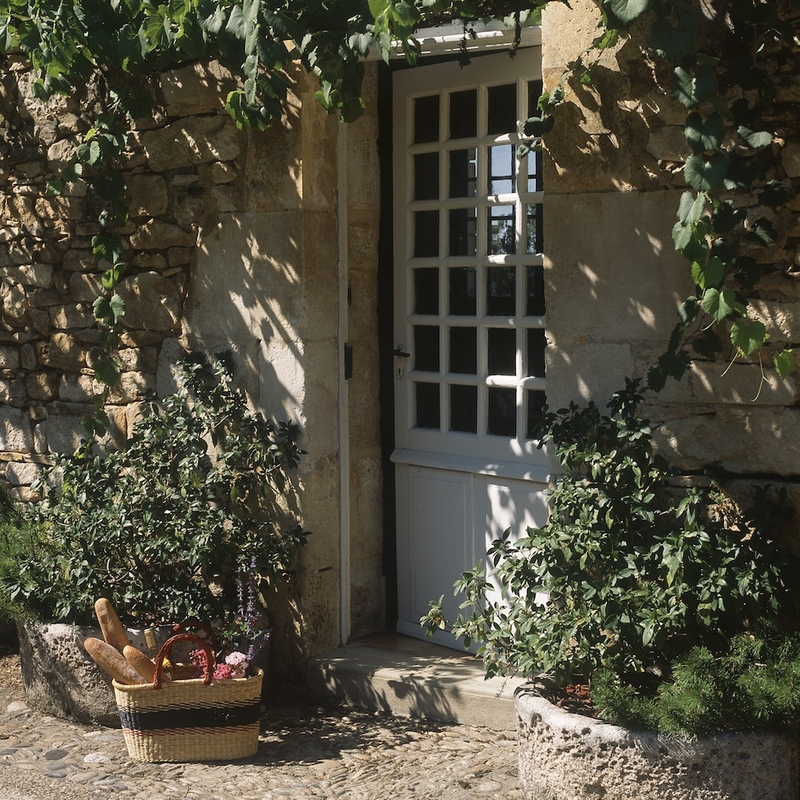 Somerset couple Sarah and Chris Chapman fell in love with Les Milandes when they first came to stay back in 2001 and became the owners the year after. Since then, they’ve refurbed each of the four houses (yes, four, it’s almost a small hamlet). 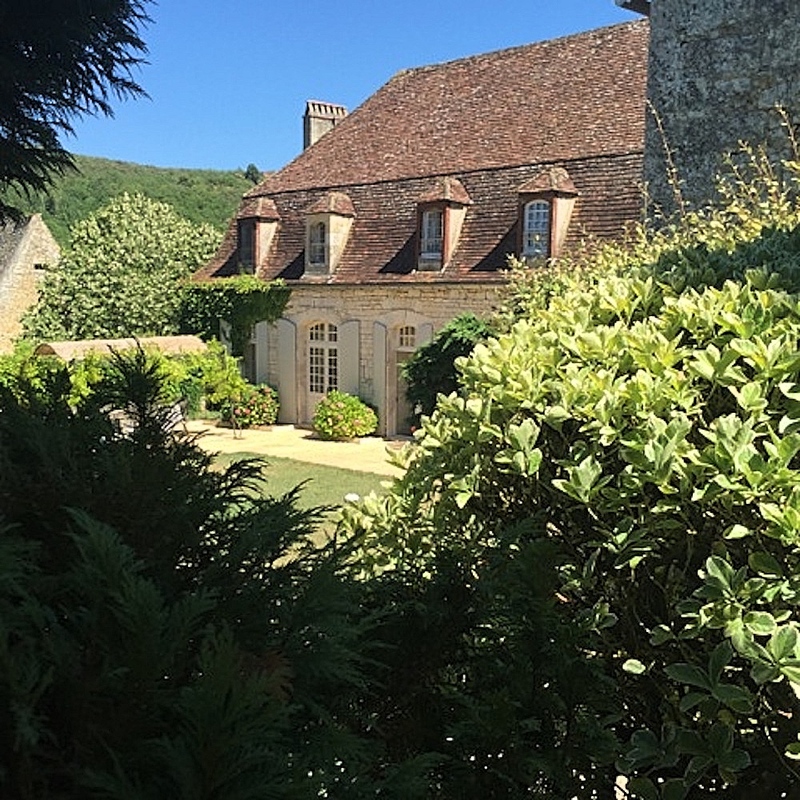 The elegant Le Manoir, which has magnificent entertaining space and sleeps up to 10; the L’Ancienne Mairie (once the town hall) sleeps six; and two characterful cottages – the former gatekeeper’s house the Maison de Gardien and L’Arc en Ciel – both of which sleep four people each. There are pools and terraces a plenty. Sarah and Chris know the area inside out, so can give you the gen on the best local restaurants, markets and all sorts of unusual stuff to do that ordinary tourists wouldn’t know about. Les Milandes is under an hour from Bergerac airport, with connections to/from many UK regional airports, including Exeter, Bristol and Southampton. Each house is self-contained and available to rent individually or together – you can rent the whole place if you like. So who’s in…?